Natural wedding photography, with a documentary style (some posed shots can be taken). 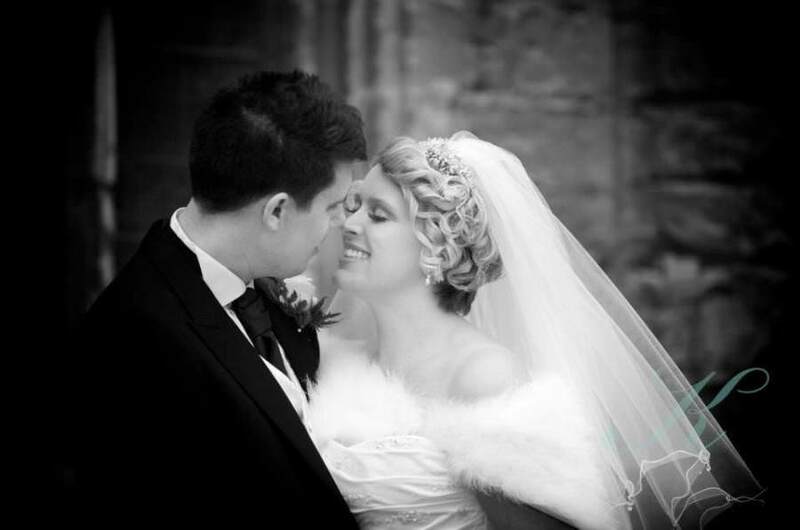 Daniel and Sarah (husband and wife) work together to capture every angle of your special day. Great packages and albums available.